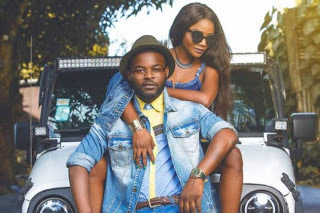 Nigerian singer Simi has said she is not dating fellow artiste Falz, saying she never made such a claim. In a new episode of ‘Talk Talk’ on Wazobia Max, Simi said she and Falz have never been in a relationship. The ‘Joromi’ singer who was on the show to talk about relationships on social media, public display of affection and privacy, said she likes to keep things private. She said: “As much as music is a priority for me, my personal life is also priority. So you take care of everything side by side. It does not really matter what people are saying, I know what is going on”. On whether she would venture into another terrain other than music, the singer said nothing is closer to her heart than music but she may be looking to do something in fashion. “Movies can never have the same place in my heart as music. I don’t have half the passion for movies as music but I will do other things,” said Simi. Simi’s eponymous album “Simisola” is slated to drop on September, 8.  The album, which took a year to produce, was inspired by real life events.